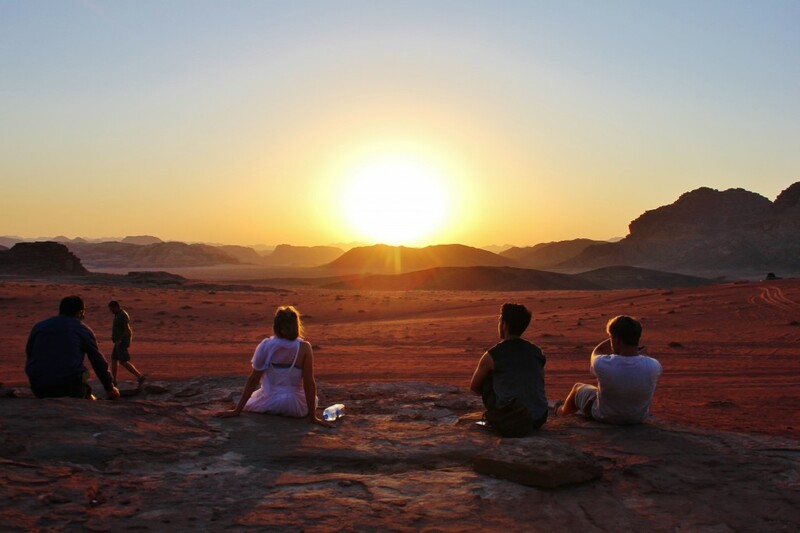 Here are some important places to See in Wadi Rum desert. It is an old building was surrounded by sands before explore it. 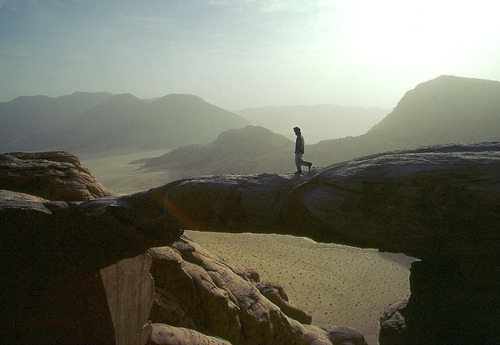 It is setting nearby to Wadi Rum village. 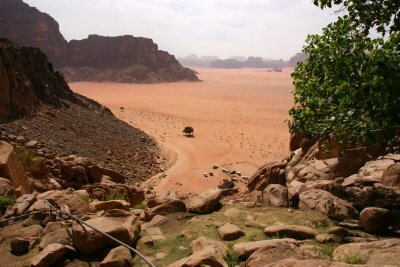 There you can have nice pictures for some hight mountains in Wadi Rum. 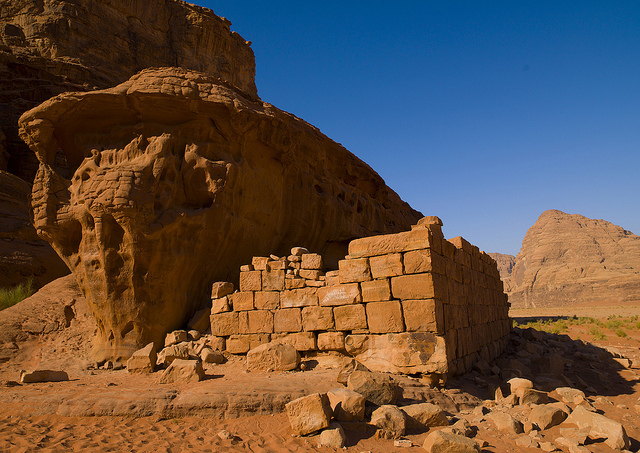 It was Used by Nabateans to worship ALLAT (Goddess). This temple was built on the ruins of Allat temple of the AAD TRIBE. 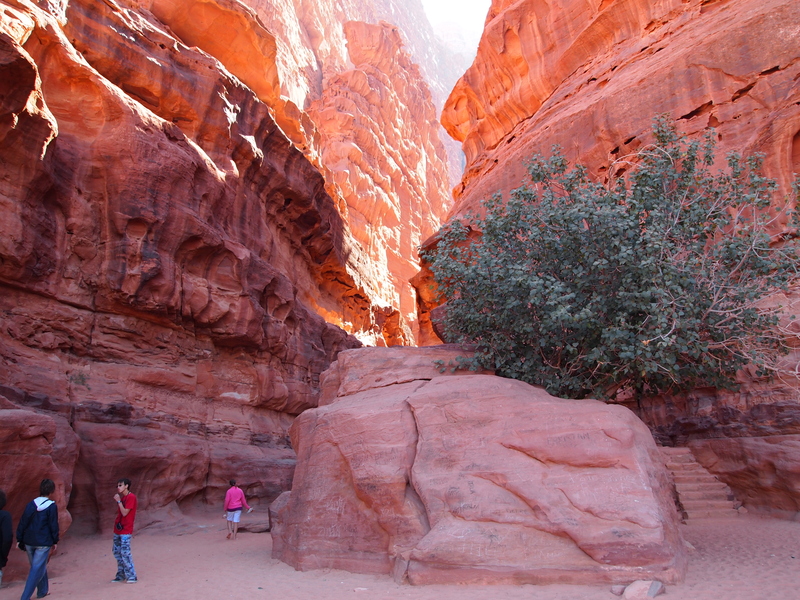 It is narrow Canyon between two mountains, It is rich of Bedouin, Nabatean and Arabic inscription. 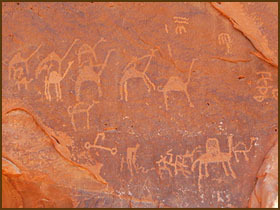 It has a lot of Bedouin inscription and caravans inscription. Originally a Nabatean structure used as a store and rest house by Nabatean traders, Lawrence and his army spent two weeks relaxing here before moving north into Syria. 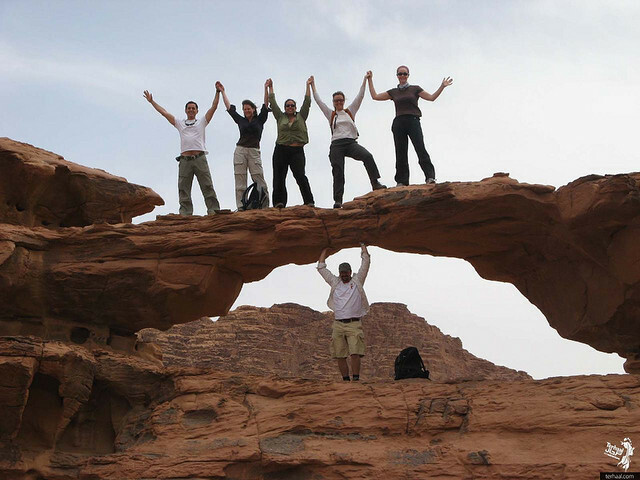 It is the biggest arch in the desert it takes 3 hours scrambling to be on the top of the bridge. It the smallest arch of the rock in the desert, When you are on the bridge you will have very nice photos and views for the desert. 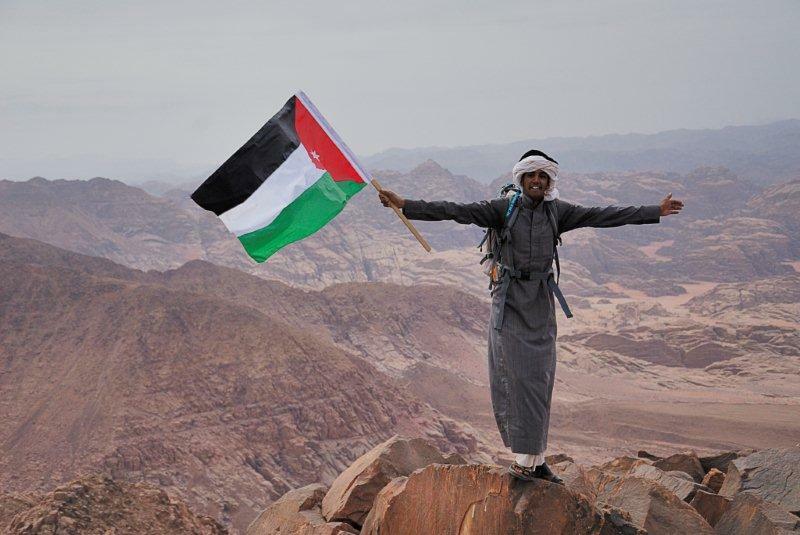 It is the highest mountain in Jordan, It takes 4 hours to be on the top. It is located nearby to Saudi Broder with Jordan. There you will have nice views for the desert. Where you can enjoy the sun setting in the desert, while the colors of the mountains and sand Will be changing. There you will leave the stress of the life behind you and enjoy the moment.